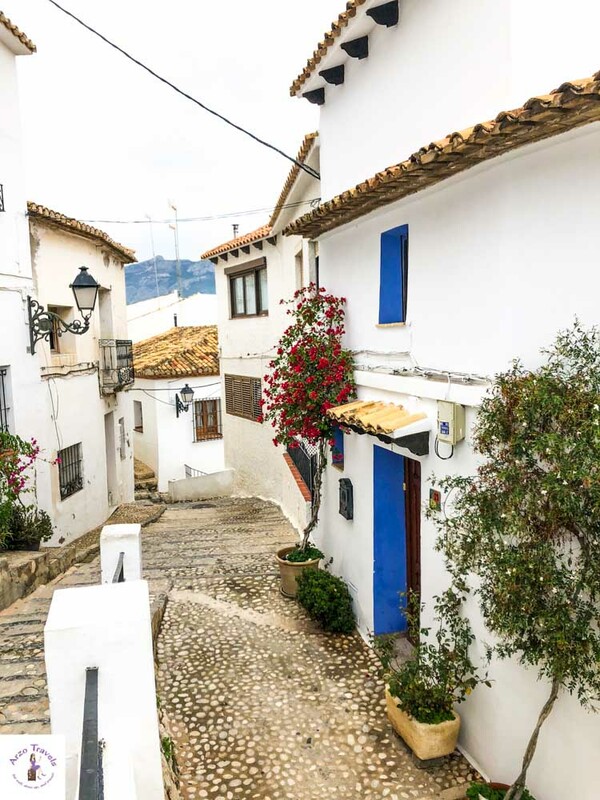 Altea is an extremely beautiful town in Alicante, Spain that should be on your list when visiting Costa Blanca. 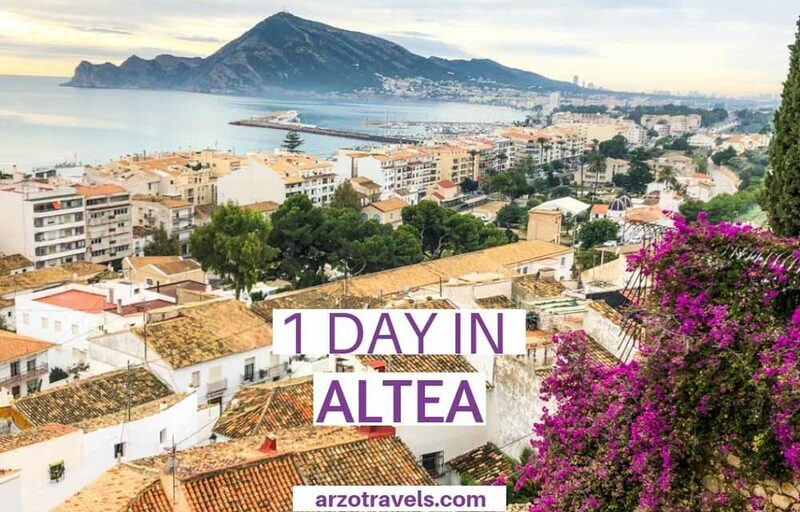 When I booked my trip to Alicante, I had no idea what or where Altea was. 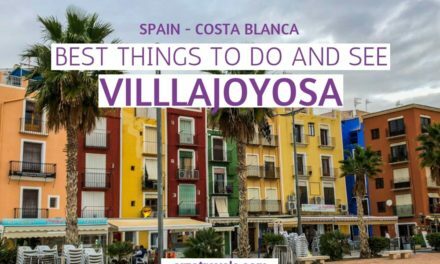 But after some research, I found out about this gem, and after seeing the pictures, I immediately added it to my Costa Blanca itinerary. All I can say is that I am so glad that I did. 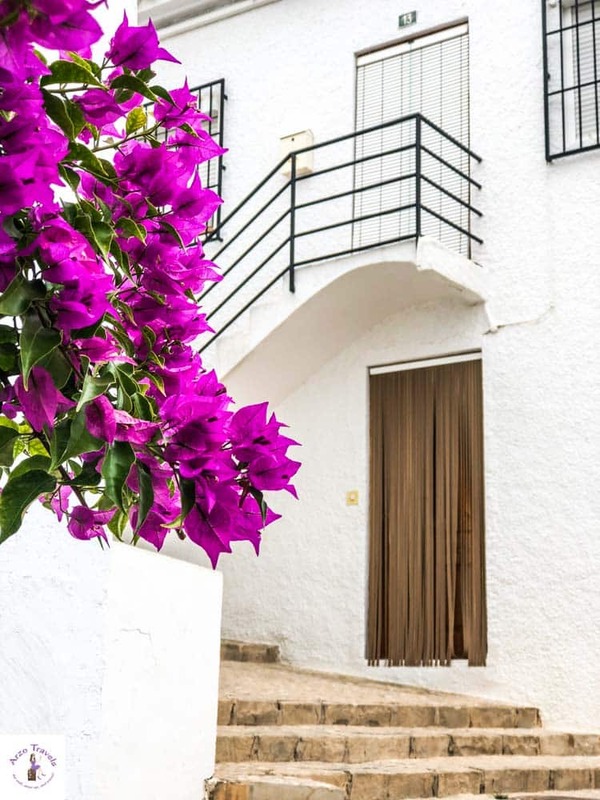 Whitewashed houses, colorful flowers against white walls, and pretty ocean views – yes, Altea has a touch of Greece in it. 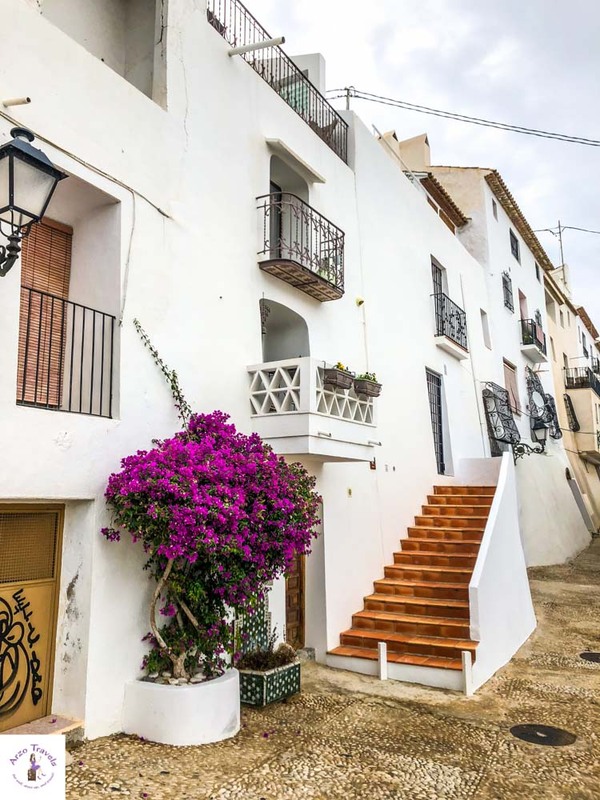 While the old town, located on a small hill, is tiny and there are not many attractions per se, it is a great place to visit and makes a wonderful day trip from Alicante (or Benidorm). I will keep this post short and sweet (because there is not too much to talk about). 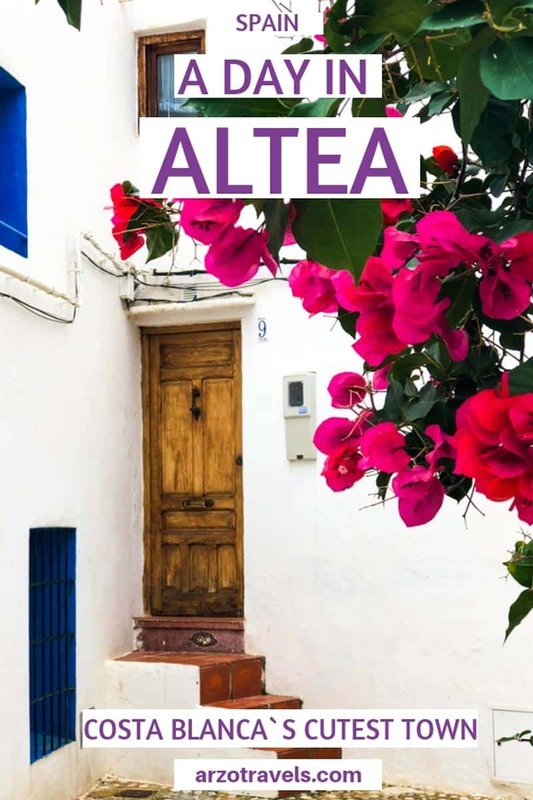 Along with all the images, you will also find out how to get to Altea and what to expect when you are there. We visited in November – the streets were mostly empty (apart from a big group if seniors) and the weather was nice. However, I guess the best time to visit is between March -June and from September to early October. 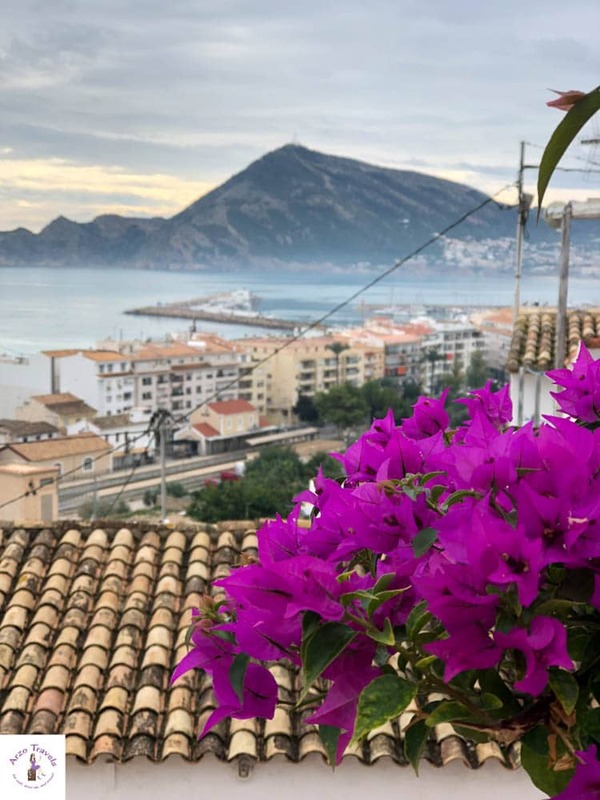 Apparently, Altea is that that overrun by tourists – not even in the summer. 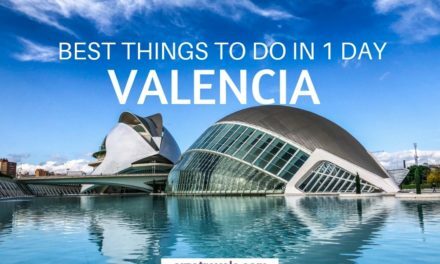 So, it is a great place to visit even in high-season. 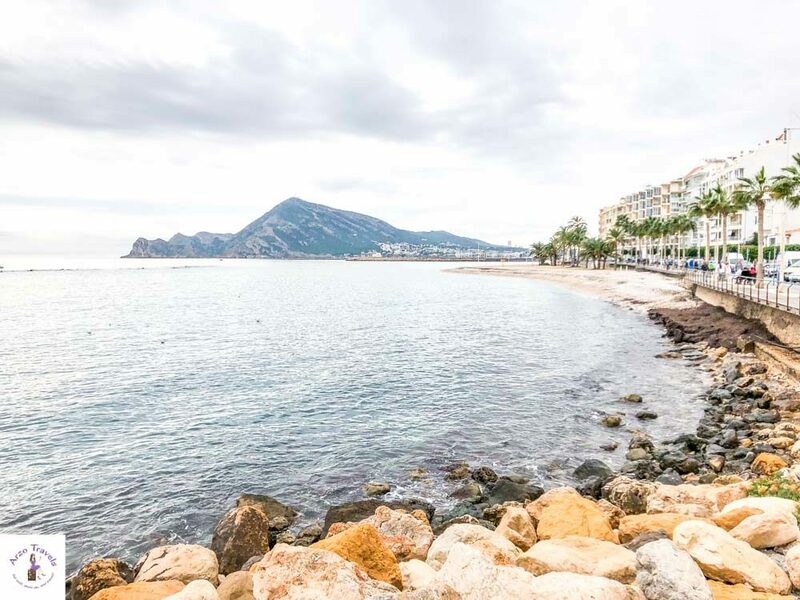 The best way to get to Altea is by tram. 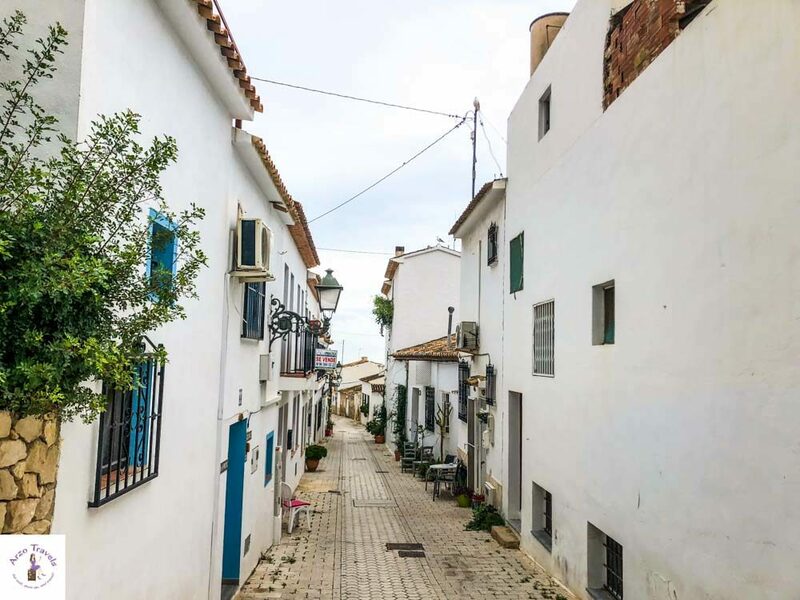 It takes about one hour from Alicante, but the train ride (actually, it is a tram ride) is lovely, with great views of the beaches and towns included. Once you are out of the tram, you will see the blue dome, so just head toward the hills and you are there. 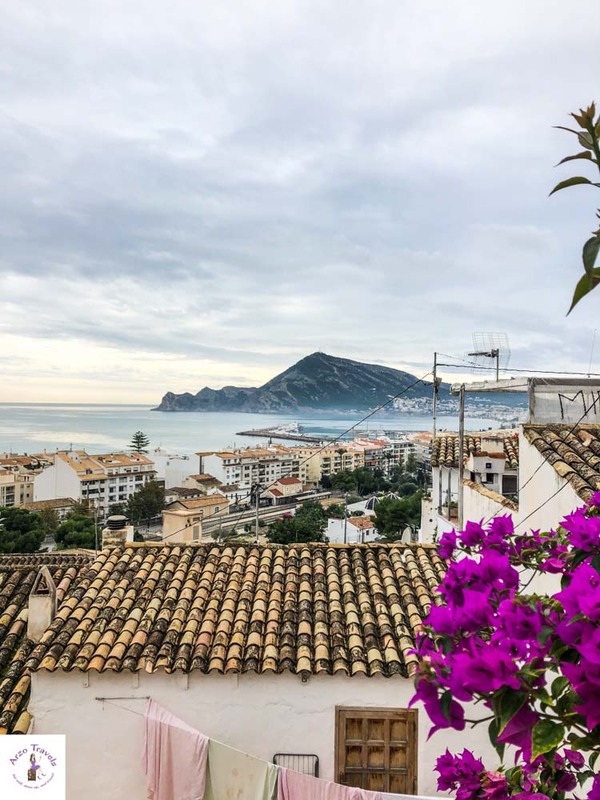 We did not stay in Altea but in Alicante. However, personally, I would have loved staying here. 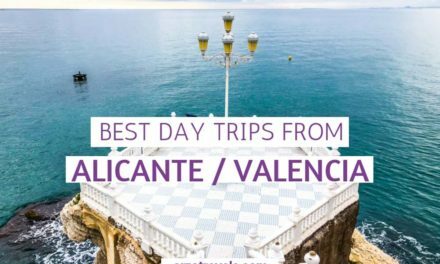 Watching the sunrise in the mornings must be great – also you are close to other places at Costa Blanca – like Benidorm, Alicante or Valencia. 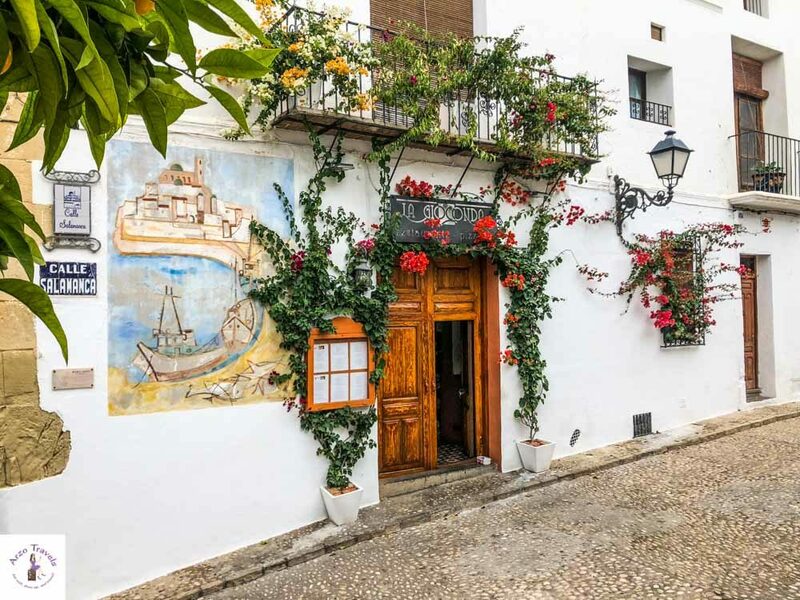 What to Do in Altea? 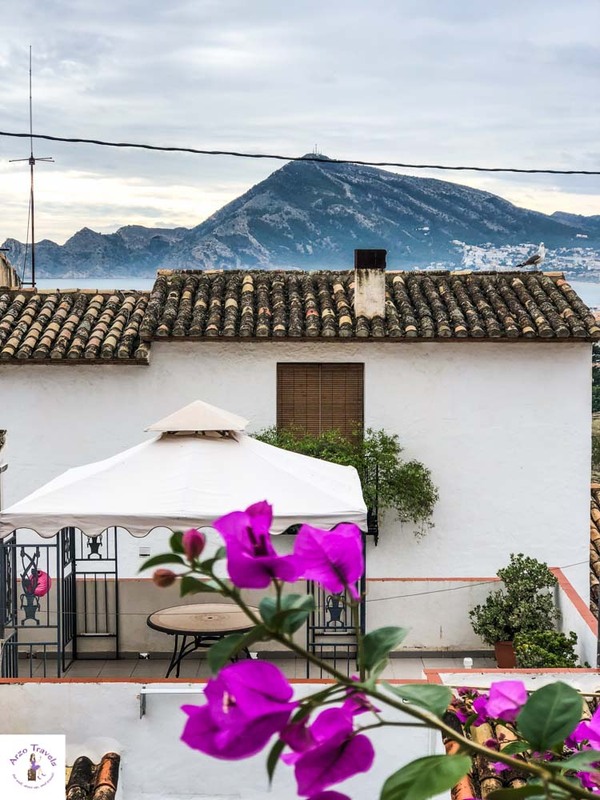 What to do in Altea? 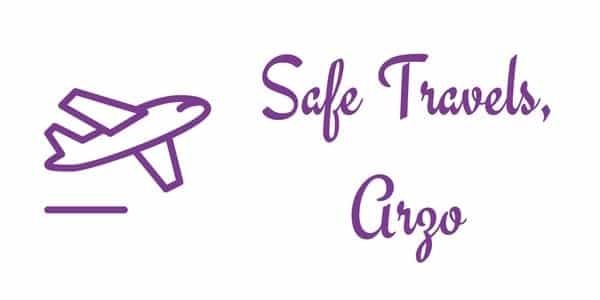 Where to go and what to see? 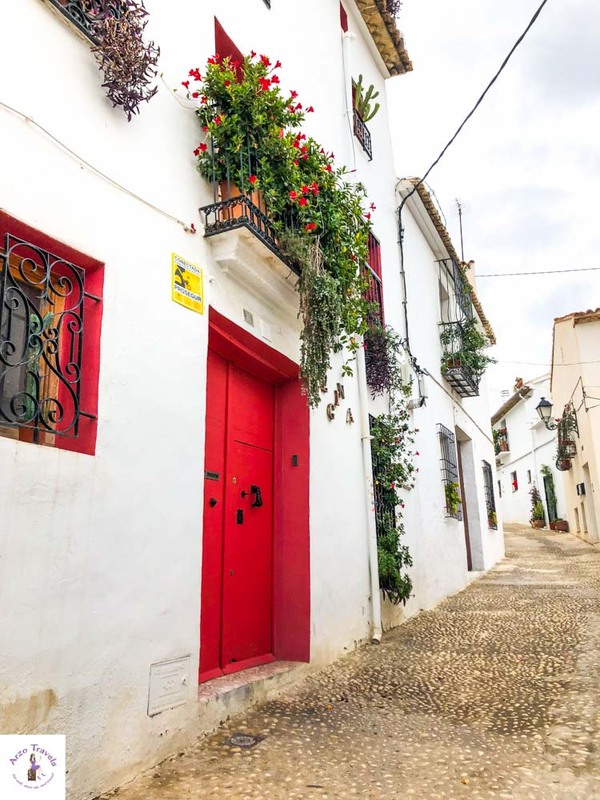 While there is no real to-do list, and thus, this is not a typical Altea itinerary, I recommend not rushing through the village. 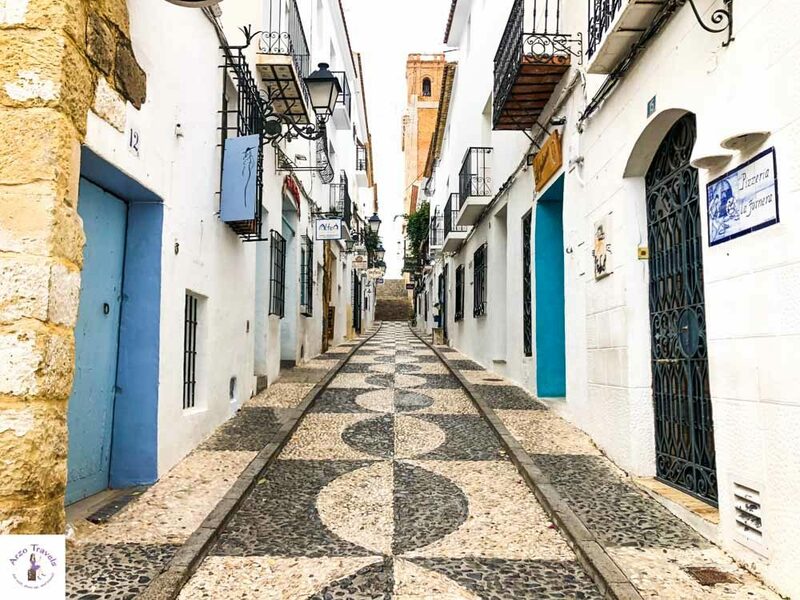 There are many small and narrow streets you could easily overlook, so take your time when strolling the area. 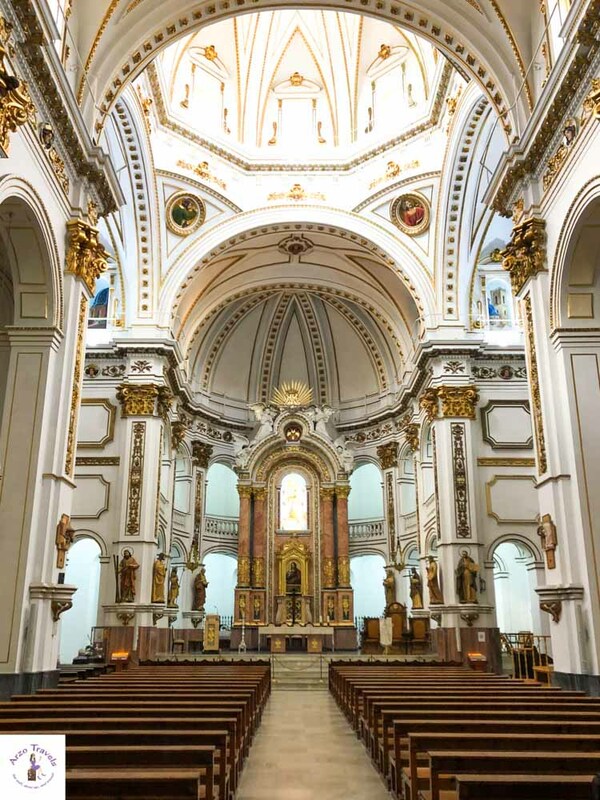 The market square is also home to the Church of Our Lady of Consolation (this is such a small town, but the church is large and ornate as in much bigger cities). 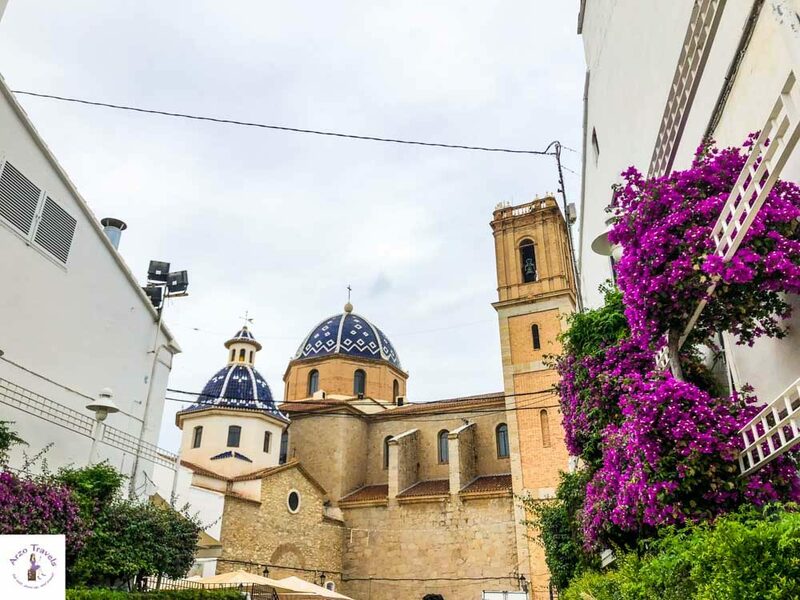 At the market square, you will also find restaurants and cafes (which are even open during the slow season). We were lucky as we had some musicians who played music -behind the market square. A big tourist group of seniors, like us, listened to the music – and some ladies danced Flamingo. 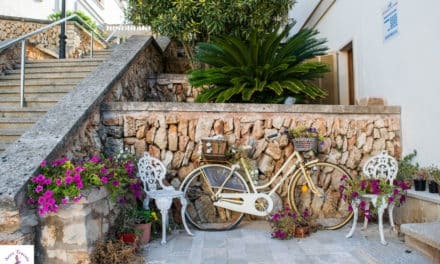 Even though we visited in November this felt like a busy and fun Mediterranean travel destination. Also, plan in some time to enjoy the views. 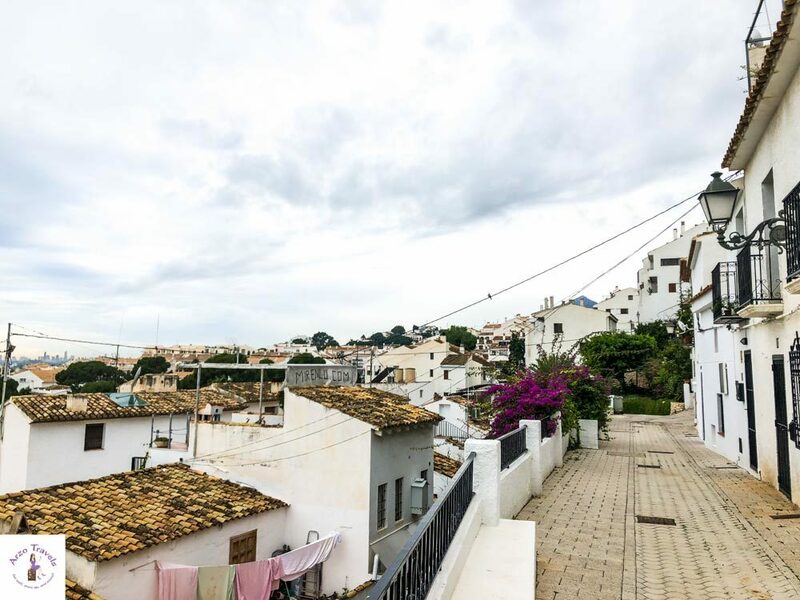 There are many places that allow you to overlook the streets, the ocean, and the mountains. If you walk down and pass the train station you will also find a little cute beach. 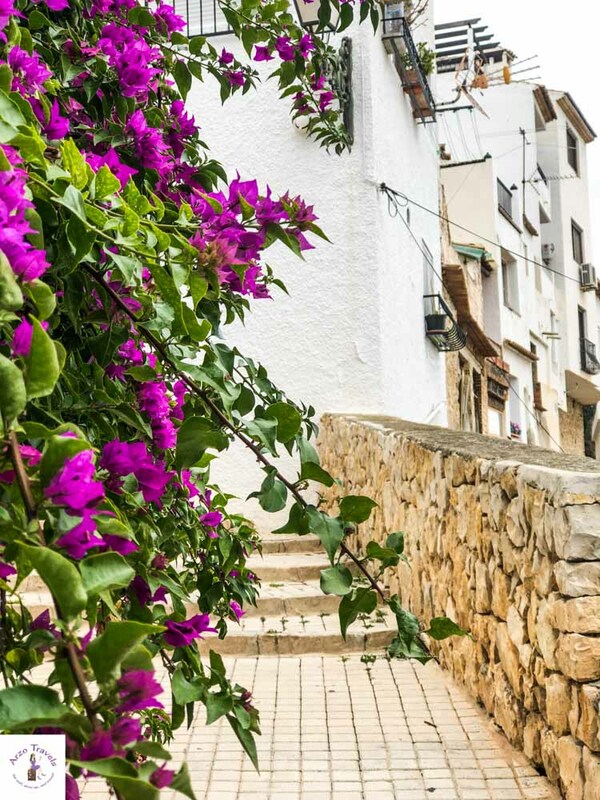 On a warm day, I suggest spending more time here (there are also restaurants and cafes) as you will be “done” within a few hours in Altea. 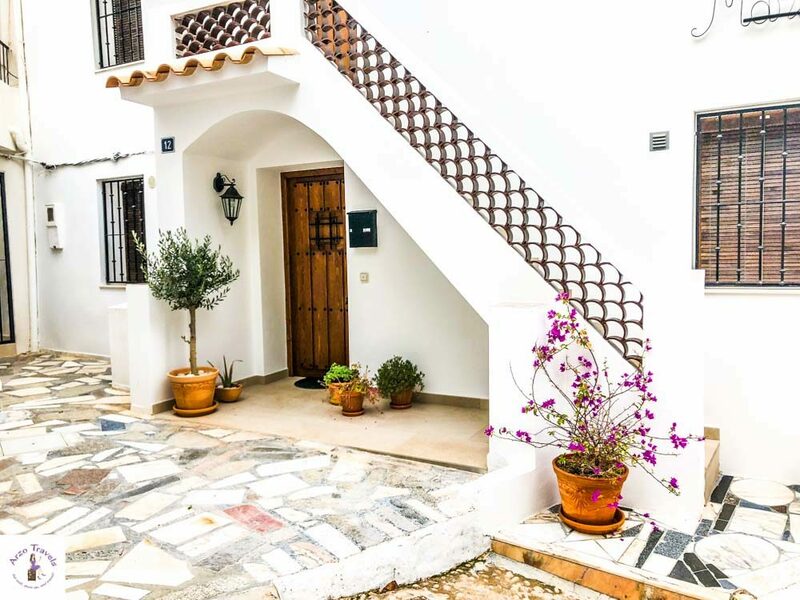 Altea is – without a question – very unique but here is another very unique destination at Costs Blanca. 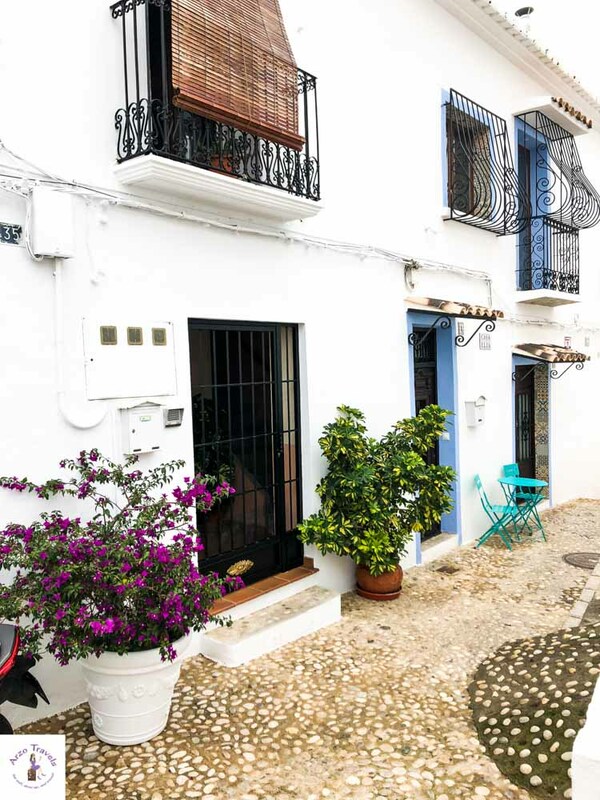 Small, but extremely cute – this is Altea, one of the most beautiful places in Costa Blanca.